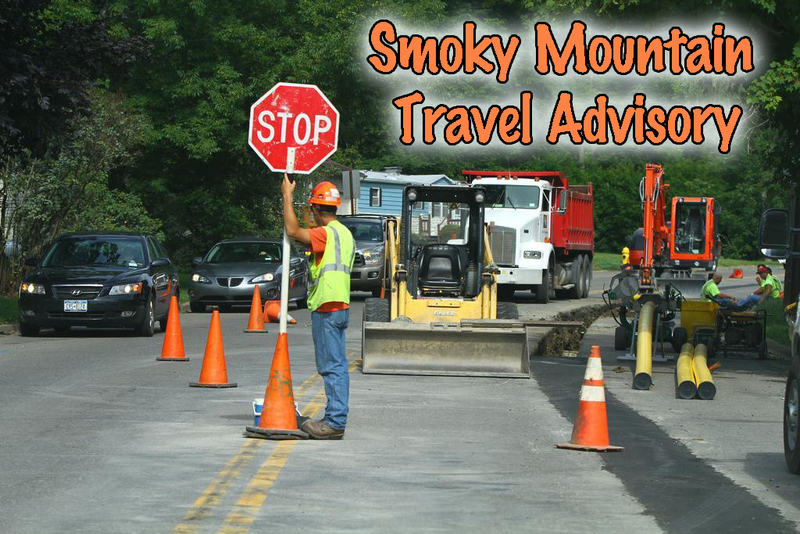 Smoky Mountain Region Travel Advisories. Upcoming Single-Lane Closure on Southbound Spur between Pigeon Forge and Gatlinburg. 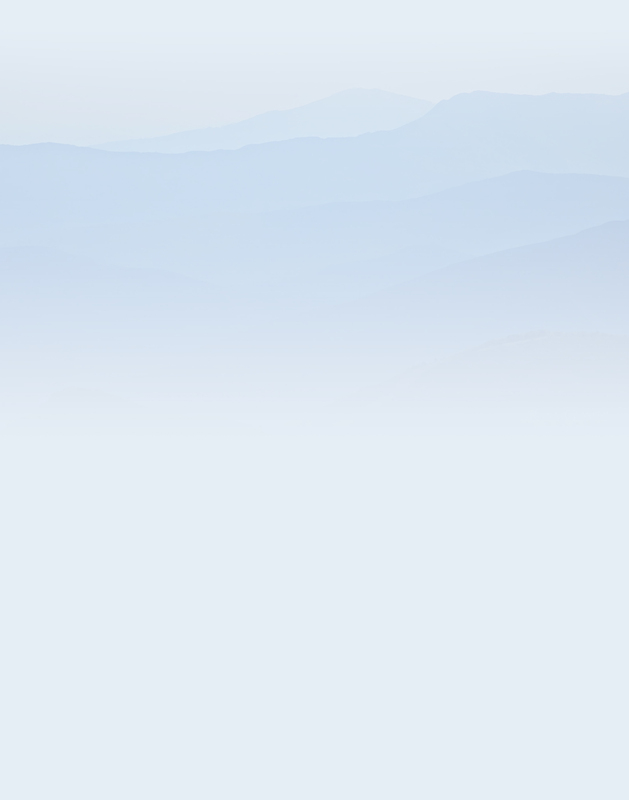 Great Smoky Mountains National Park will temporarily close a single land on the southbound Spur between the Flat Branch intersection and the Gatlinburg Welcome Center Tuesday, June 26 from 8:00 a.m. to 5:00 p.m. The closure of the right-hand lane is necessary to make repairs to the guard rail. The roadway will remain open, but motorists should expect delays with the single-lane closure. Visitors can also expect delays when traveling from Asheville N.C. to Cherokee N.C. along Blue Ridge Parkway. Work underway to repave a portion of the Blue Ridge Parkway between Asheville and Cherokee N.C. will cause lane closures and traffic delays, according to a spokesperson for the project. Currently the “pavement Preservation” project, which began June 18, is between Mileposts 393 and Milepost 413. The total project will involve more than 65 miles between Milepost 359 to where the well-traveled road ends at Milepost 469 in Cherokee. Expect single lane closures, flaggers and traffic delays during the paving project which is expected to last until mid-to late-July. The $4 million project, funded through the Federal Highway Administration, is an effort to upgrade the scenic road which draws some 16.1 million visitors a year and was originally constructed more than 80 years ago. In a related issue a landslide closed a portion N.C. Highway 9. North Carolina state transportation officials say it will take until the end of July to clear the massive landslide which closed part of N.C. Highway 9. The N.C. Department of Transportation said that more than 110,000 cubic yards of dirt and rock slid into the road on June 5 and indicated that the target date to reopen the road is July 27. The slide, located about a mile north of U.S. 74-A near the Buncombe-Henderson County lines, covers only about 100 feet of roadway but has created a 50-mile detour. An NCDOT spokesman says that workers are on-site and working from sunrise to sunset daily.